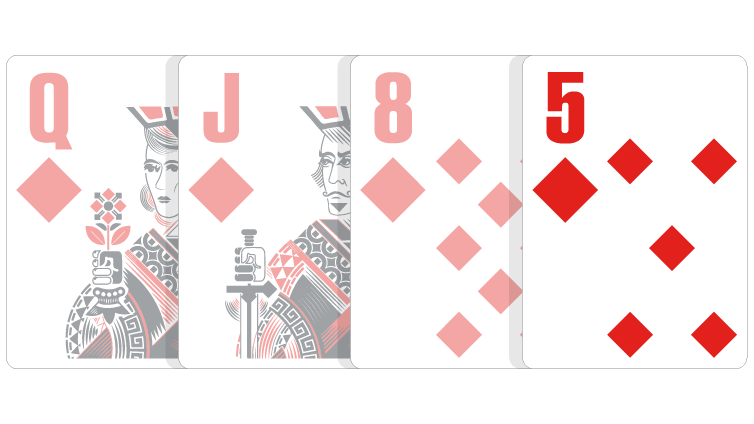 Badugi originated in Asia and is a variant of draw poker. It shares many similarities with Lowball, as it’s the lowest hand that wins. 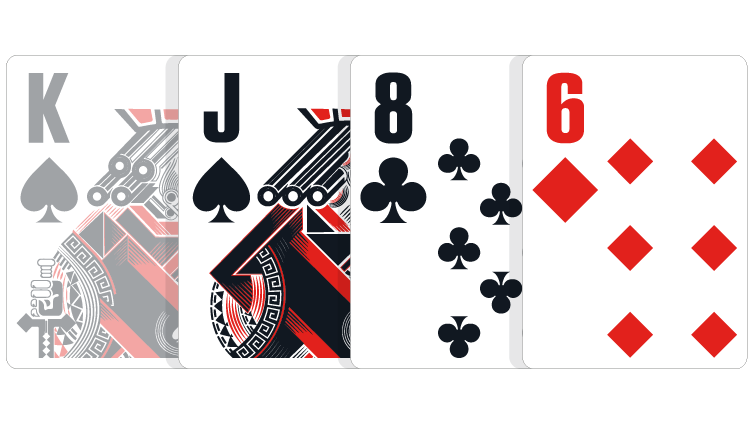 It differs significantly from most popular poker variants however, as the hand ranking system is different. 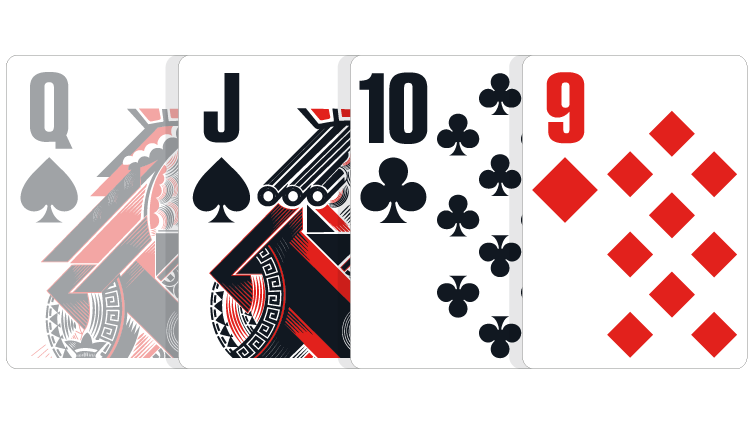 The strongest hands are those that have no pairs and four low cards, one of each suit. This is known as a Badugi. 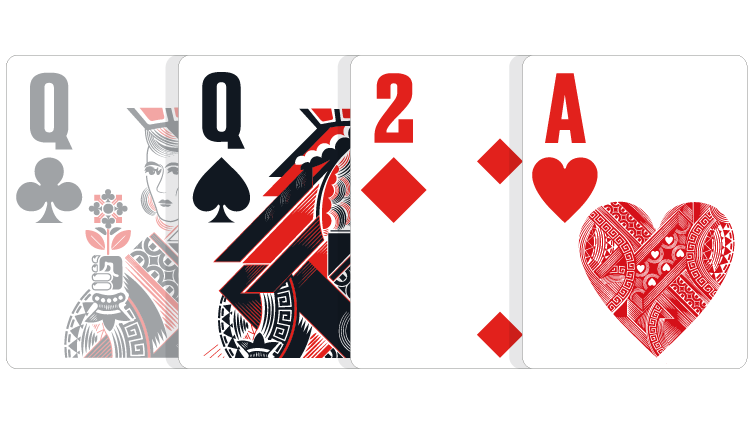 Badugi is played using forced bets known as blinds, with the player sitting to the left of the dealer button posting a small blind, and the player to their left posting the big blind. The small blind is usually half the size of the big blind. Each player is dealt four cards face down. The first round of betting then takes place, where you can call, raise or fold. Players still left in the hand after this first betting round now have the option to draw. The idea of the draw is that you can choose to discard any cards that you don’t want, and have them replaced with new ones that you hope will improve your hand. Click the cards you want to discard, and then click the ‘Discard’ button. You can opt to discard all four cards if you want. A second round of betting then takes place, with players having the option to bet or fold, unless there are no bets, in which case you can check. Once this round of betting is complete, another draw and betting round takes place. This is followed by a final draw and betting round, after which a showdown occurs if more than one player remains. The player with the best hand takes the pot. 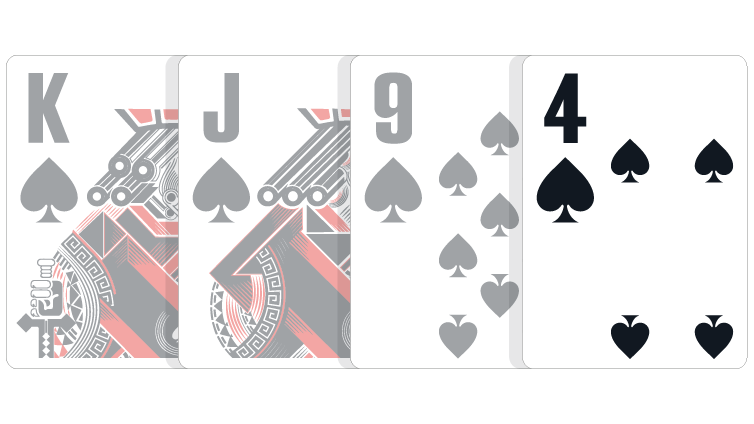 The object of the game is to make a Badugi - a four-card low hand with four different suits, and no pairs. 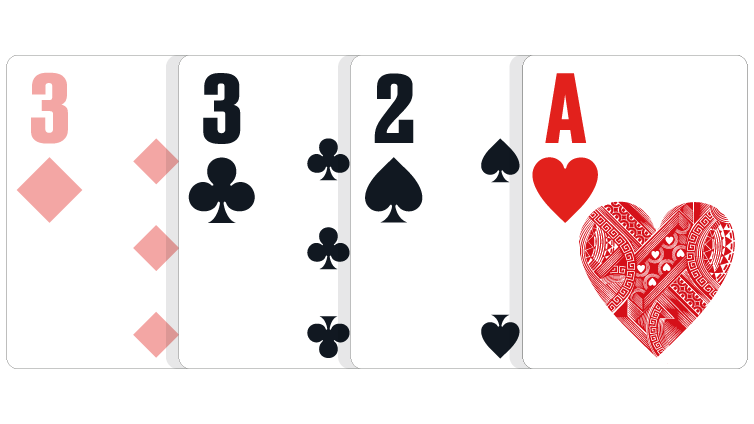 The best possible starting hand therefore is 4-3-2-A (with each card a different suit). 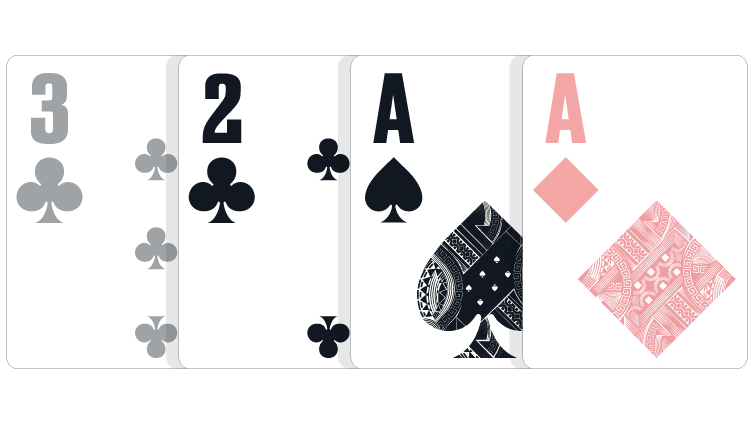 Badugi hands are ranked by their highest card, with aces always playing as a low card, and straights ignored. 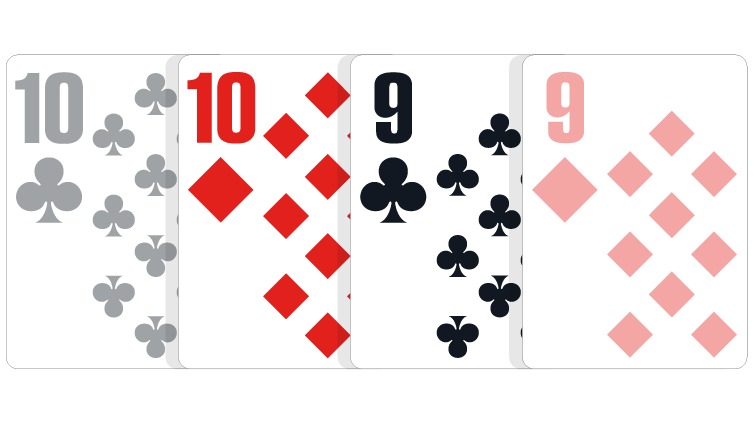 A player holding 9-8-4-3 of different suits (a ‘Nine Badugi’) would lose to an opponent holding 8-7-3-2 (an ‘Eight Badugi’) of different suits. Likewise, 6-3-2-A (a ‘Six Badugi’) would lose to 5-4-3-2 (a ‘Five Badugi’). 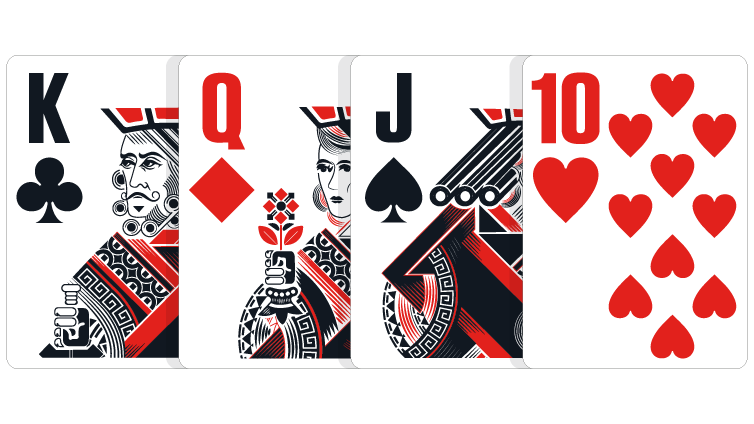 If the top cards in the hand are tied, then the next-highest card is considered, and so on. Therefore, a 6-5-4-A (a ‘Six-Five Badugi’) would lose to a 6-4-3-2 (a ‘Six-Four Badugi’). 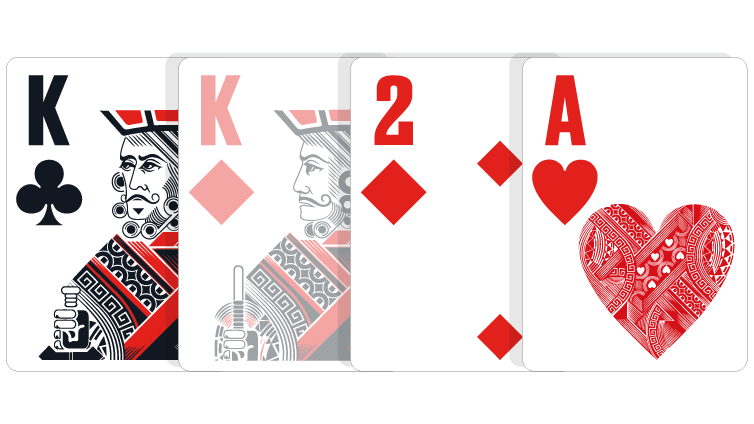 If a hand reaches showdown and no player has a Badugi, the player with the best three-card or two-card hand wins the pot. For example, if you hold 6h-4d-3s-Ah, you have two hearts, so the highest one is ignored, leaving a 4-3-A-x. That hand is known as a ‘Three Card Four’, and would lose to any Badugi, but it would beat 7h-5d-4d-3s (the highest diamond is ignored, making a ‘Three Card Seven’, 7-4-3-x),. 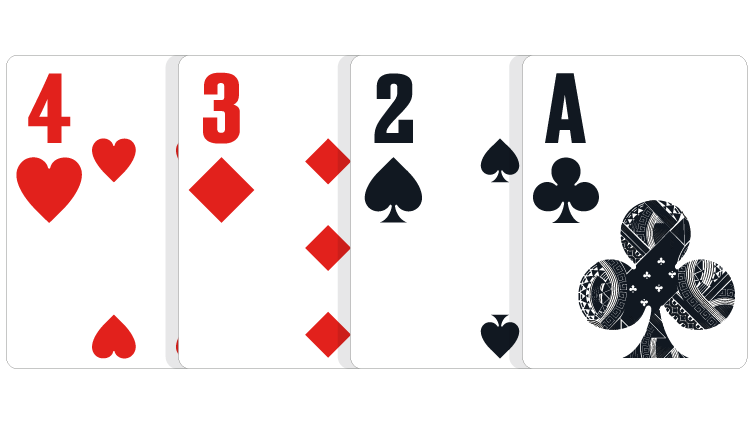 All three-card hands, in turn, beat all two-card hands. 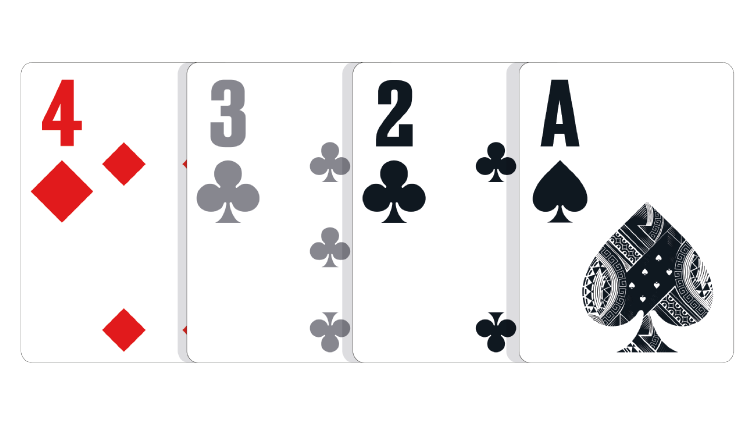 For example, Ad-As-2d-2c is a ‘Two-Card Deuce’, 2-A-X-X, because there are two pairs). 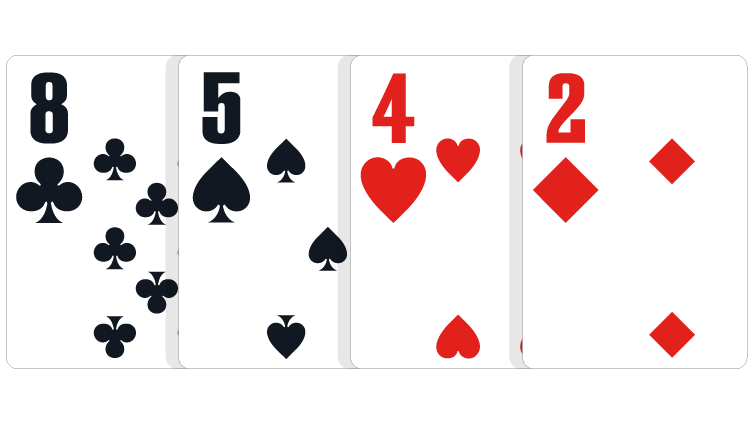 It’s even possible to have a ‘One Card’ hand; for example, Qd-Jd-8d-4d has four cards of the same suit, so three of them are ignored, leaving just the 4d, a ‘One-Card Four’. 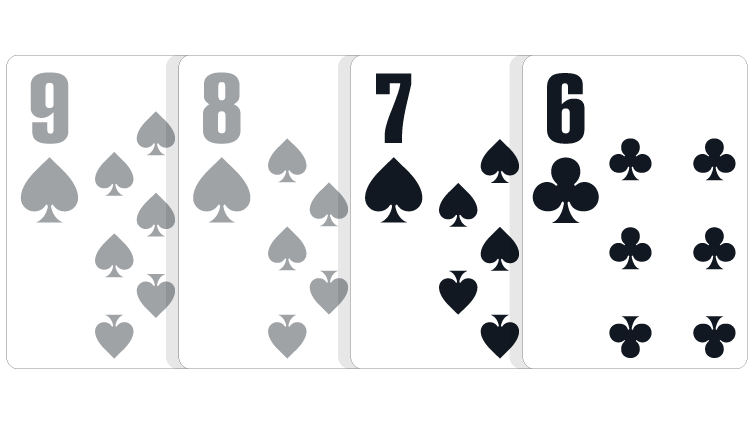 It’s important to think about position, as the player last to act is able to gain information on what hands their opponent may have, based on the number of cards they have discarded. 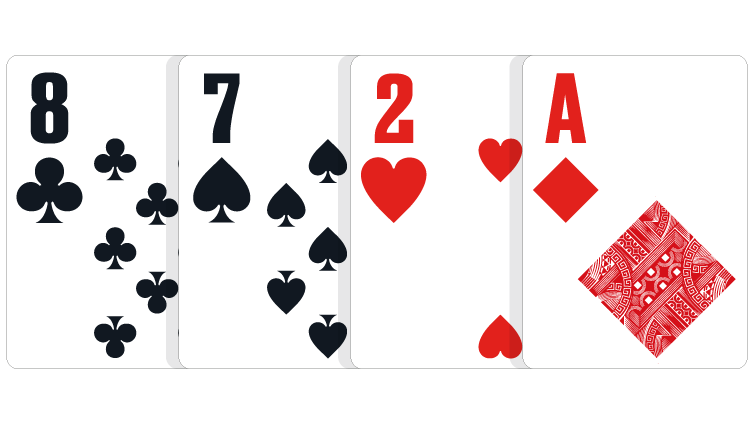 If a player who acts before you does not discard any cards, it’s likely that they already have a strong hand. 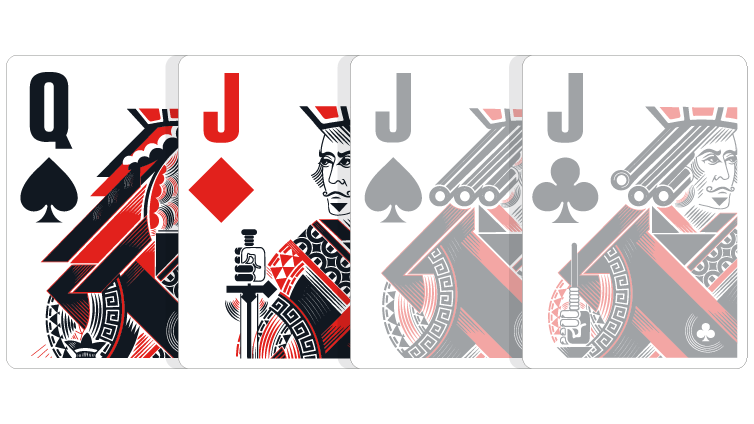 As well as Badugi, we also offer many other poker variants. 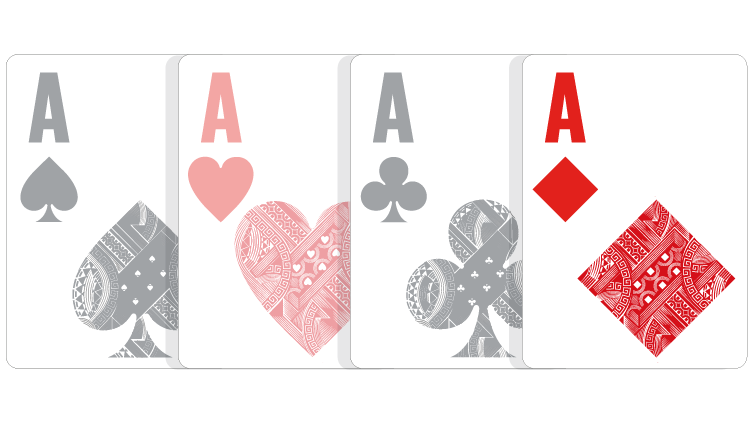 See our Poker Games page to learn more. Thanks for visiting the guide to Badugi at PokerStars. If you have any questions, please email Support.